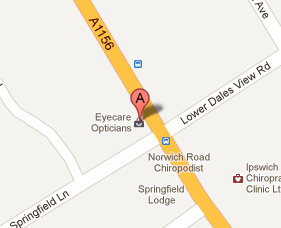 Your local independent opticians providing professional eyecare and quality eyewear for you and your family in Ipswich, Suffolk. 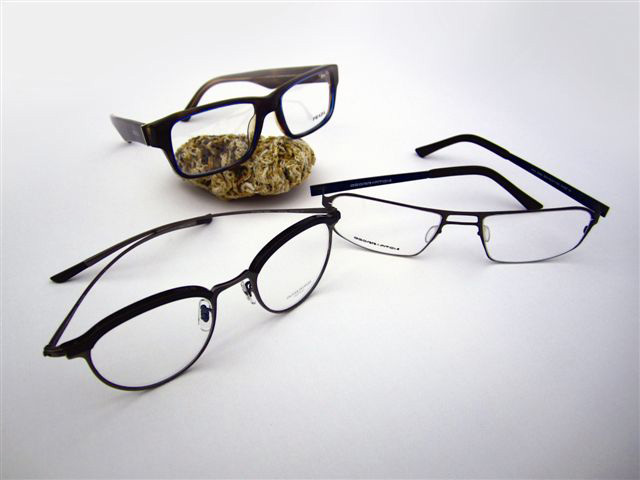 EYECARE Our highly regarded, fully qualified optometrists carry out thorough eye examinations and sight tests using up to the minute eye care facilities. 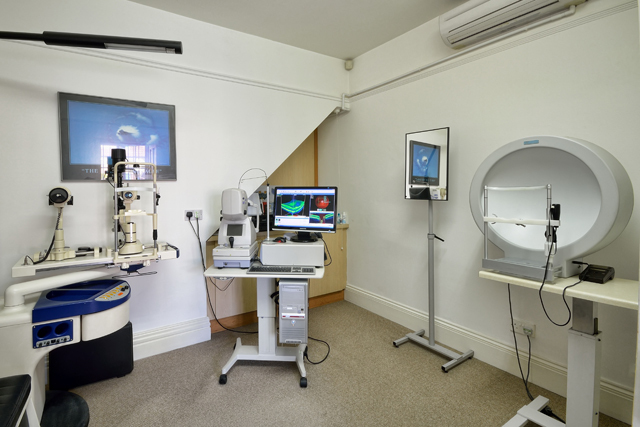 With many combined years of experience in their field, they can also help with any eyecare problems you may be concerned about, and will advise about the appropriate monitoring, treatment options or referrals that may be necessary as a result of your tests. 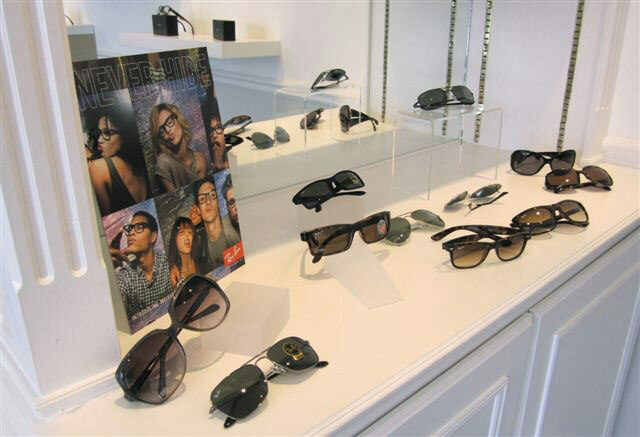 EYEWEAR If you need to improve your vision, our opticians can advise you about the choices of both contact lenses and glasses available and help you choose the frames and lenses to suit you and your lifestyle. 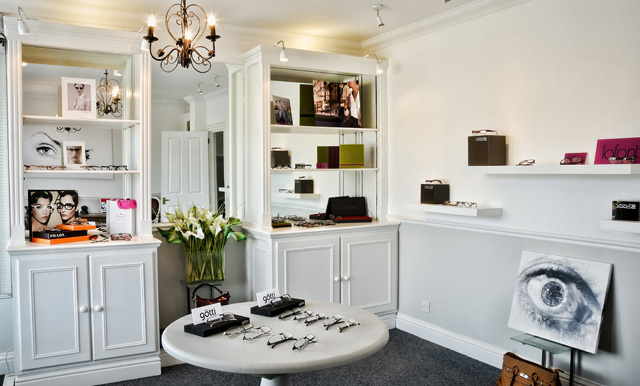 Our eyewear studio displays an extensive range of frames from some of the best international eyewear brands available and we also offer complementary style consultations with our frame stylist.